Christy's offers many services to the trade, please contact us for more information. Let us take the stress out of your next window covering job, we will make it easy and fun! 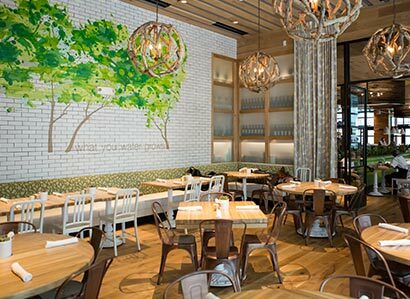 Christy's has experience with commercial projects including the measuring, construction and installation. 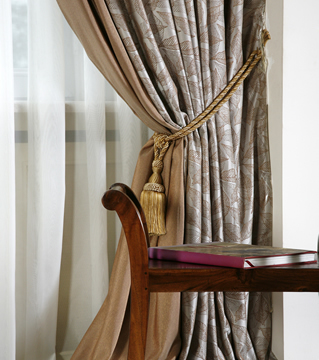 Let us guide your Dallas drapery project! We can move quickly and have experience working with commercial firms that aren't able to be onsite. Reach out to Jenny Sullivan- 214-387-7874 to discuss your commercial drapery project today!